The foundation stone of Mirza Ahmed Ispahani High School was laid on 12 March 1987 by Late Mirza Mehdy Ispahani, Ex Chairman of M. M. Ispahani Ltd. 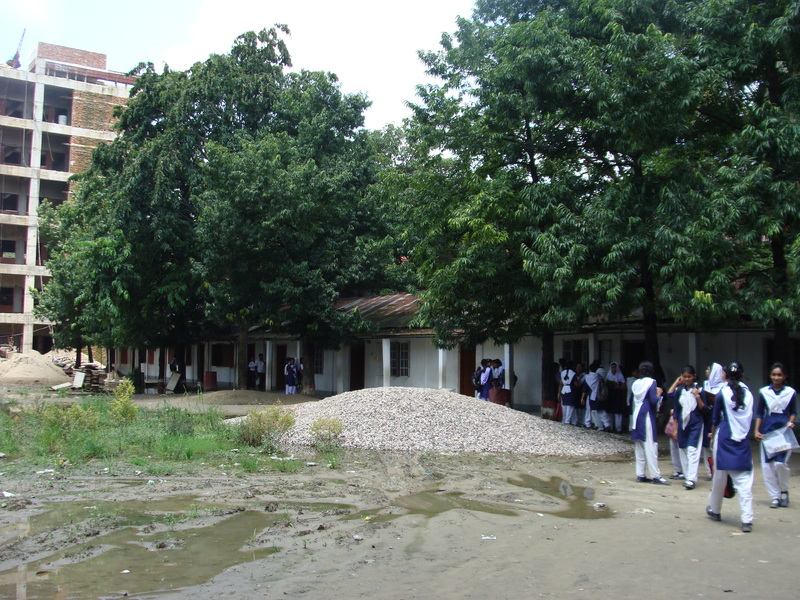 This School Governed by Pahartali Textile & Hosiery Mills. Mr. Mirza Salman Ispahani(Managing Director, M. M. Ispahani Ltd.) is the Honourable Chairman of the School Managing Committee. Mr. Mahbubul Alam (Chief Operating Officer, Pahartali Textile & Hosiery Mills) is the Honourable Vice-Chairman of the School Managing Committee. This school has achieved a unique position in Chittagong because of outstanding results in the public examinations with the able leadership and guidance and concerned efforts of the School Managing Committee. The academic classes are held in two sifts. Morning shift(Nursery to class IV) starts from 7:30am and day shift (V to X) starts from 11:30am. © 2013 মির্জা আহমেদ ইস্পাহানি উচ্চ বিদ্যালয় | Powered by HAKS Technology Inc.